Hi! 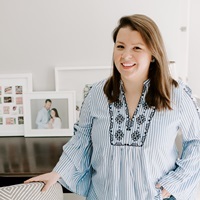 It’s Shannon Darrough from the blog I Love Your Crazy! 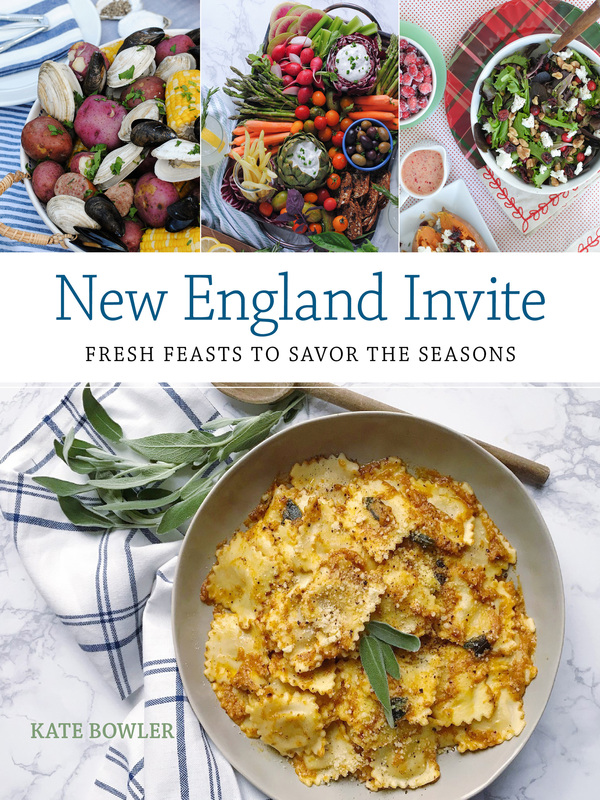 I’m ridiculously excited to share my idea of summer entertaining on Kate’s blog today. I live on the coast of North Carolina where oyster roasts and seafood boils are tradition. You can host larger groups without the dish duty at the end of the night, and if you’re lucky you’ll see a few fireflies. The best part? It doesn’t take a lot to pull a seafood boil together. A few twinkle lights, cold drinks, and some newspaper for the tabletop make for a cozy time. Guests are always excited for the big moment when you empty all the seafood on the table. That’s right, no plates or silverware besides your crab crackers. When I’m going all out for a seafood boil, I love to play up the nautical vibe with pops of red and navy blue. I rounded up a few items I would use (or have used a time or two) when hosting an intimate seafood boil. Thanks for having me over! Bright white kitchen. Happy Weekend! 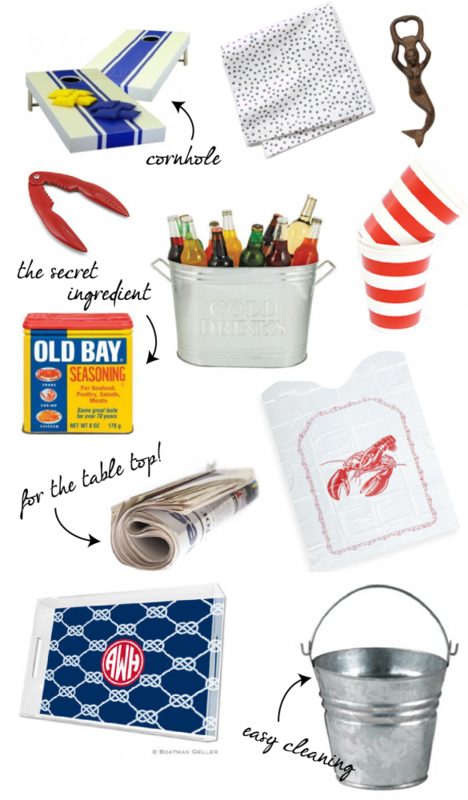 5 Responses to "Summer Entertaining Essentials with I Love Your Crazy"
Old Bay is a summer staple for me! Well, actually it’s a year round staple 🙂 Corn hole is a must for summer too! I love this post, Old Bay is the best, we put it on every thing in our house (corn on the cob being my favorite!) Love all the stainless steel buckets and the mermaid bottle opener!